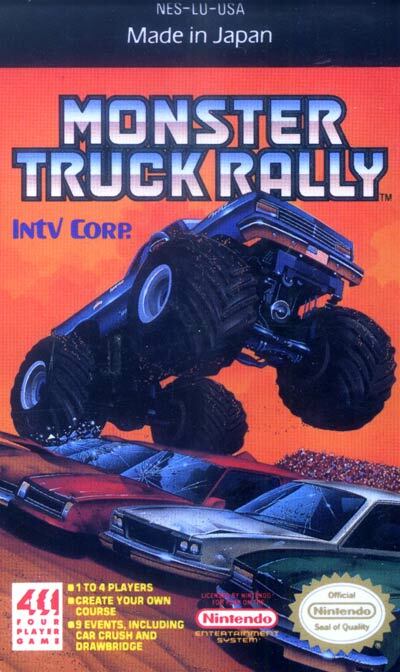 The object of the MONSTER TRUCK RALLY is to score as high as you can against up to three human or computer controlled opponents. Scores are determined by how quickly you navigate as well as other factors (sled pull distance, number of cars crushed). Or, rather than competing against others, just try to top your personal best lap times and scores.